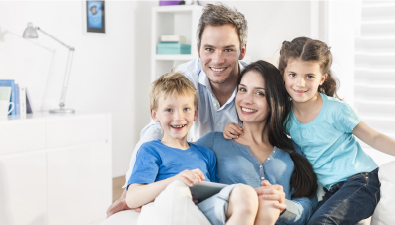 Preventive dentistry includes regular dental care as well as good hygiene at home, and we're here to help you receive the best of both. Most people know that they need to brush their teeth at least twice a day and floss at least once. Yet, keeping your smile healthy and free of disease requires more than good hygiene; it also requires regular preventive care from your dentist. Preventive dentistry is the practice of stopping common dental health issues before they even have a chance to develop, or to treat them as early as possible through early detection. Because the most common chronic dental issues destroy your healthy teeth and oral tissues, successful preventive dentistry is often the most important aspect of your smile’s health and wellbeing. 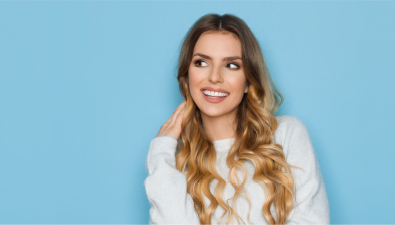 With advanced dental care, you can recover from most dental issues, but preventing them is the best way to preserve your healthy, natural smile. To learn more, schedule an appointment by calling Peddicord Family Dentistry in Ankeny, IA, today at (515) 963-3339. We also proudly serve patients of all ages from Bondurant, Polk City, Elkhart, Alleman, Cambridge, and all surrounding communities.